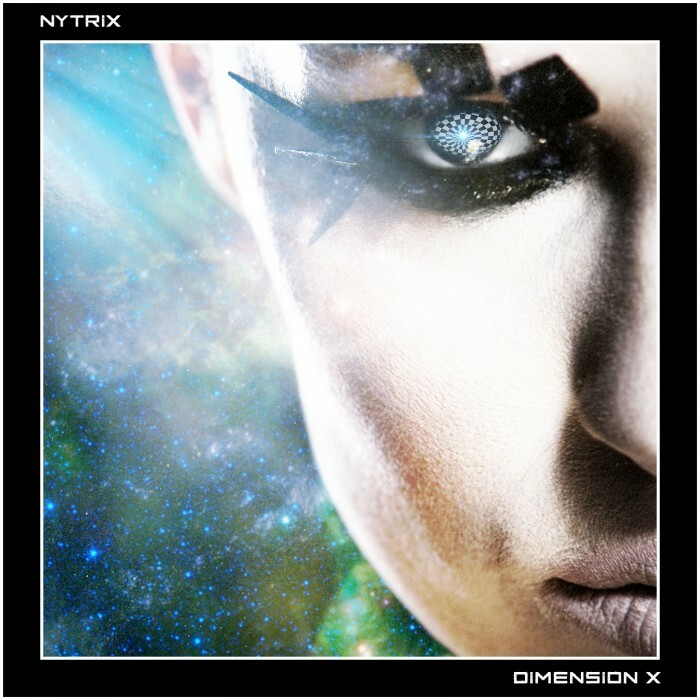 Los Angeles based Producer Nytrix just released a new track entitled “Dimension X” that absolutely begs for the dancefloor. This upbeat electro-house banger brings a powerful drop and futuristic vibe that seems perfectly equipped for some intense shuffling. His explosive first single “Take Me Higher” gained support from Tiesto, R3hab, Ummet Ozcan, Sander Van Doorn, Benny Banassi, Morgan Page, Dave Aude and also reached Top 7 on the Billboard Dance Chart. “Take Me Higher” was remixed by R3hab and quickly garnered 163k+ SoundCloud streams. His follow up “Electric Walk” featured international vocalist DEV and gained support from Blasterjaxx and Ookay, and is currently climbing the Dance Chart at #14. The up and coming DJ/Producer has begun touring and has opened for Afrojack, Ke$ha, and recently announced an upcoming tour date with Carnage.